Traditional Astrology uses symbolic imagery to define the characteristics of each of the 12 signs of the Zodiac. Many of the old astrological symbols are non-human and static in their definitions of the signs they rule. 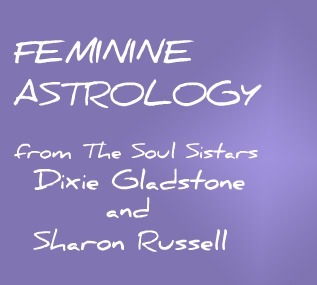 Sharon has created for us real-life images of The Feminine that embody the HUMAN energies of each sign. We have added one image.....SHE IS YOU, the sum total of all 12 emanations of the Divine Feminine is represented by the REAL YOU and your astrology chart is your personal MAP! 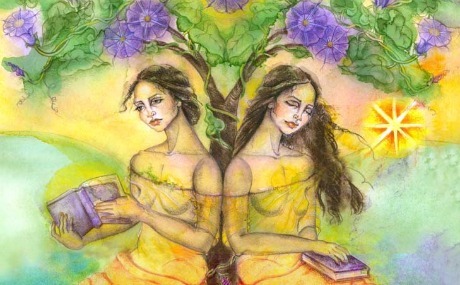 Now, go get a mirror and keep it on your table as you enjoy these 12 EMANATIONS OF THE DIVINE FEMININE....(why the mirror?...when you are finished looking at Sharon's art...pick up the mirror and look at the Goddess within....YOU ARE THE THIRTEENTH EMANATION OF THE DIVINE FEMININE, A WOMAN OF WHOLENESS AND LIFE! These are the NEW faces of the Goddess in each of us. Her vivid new forms add meaning and depth and will help you to understand how the energy in your stars comes through you. 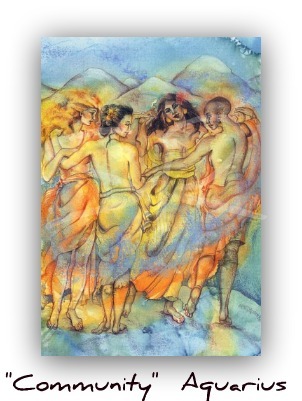 Go to "LETS SHOP" if you would like to purchase Sharon's cards, prints or art giclees.